Drop-shaped points easily pick up and smoothly guide yarn, preventing yarn splits. Shaft morphs from round to triangular, allowing stitches to slide freely along the needle. 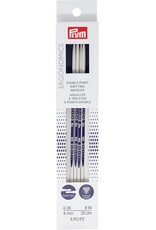 Double pointed needles are perfect for knitting in the round. High-performance material is light and flexible for fatigue-free knitting. 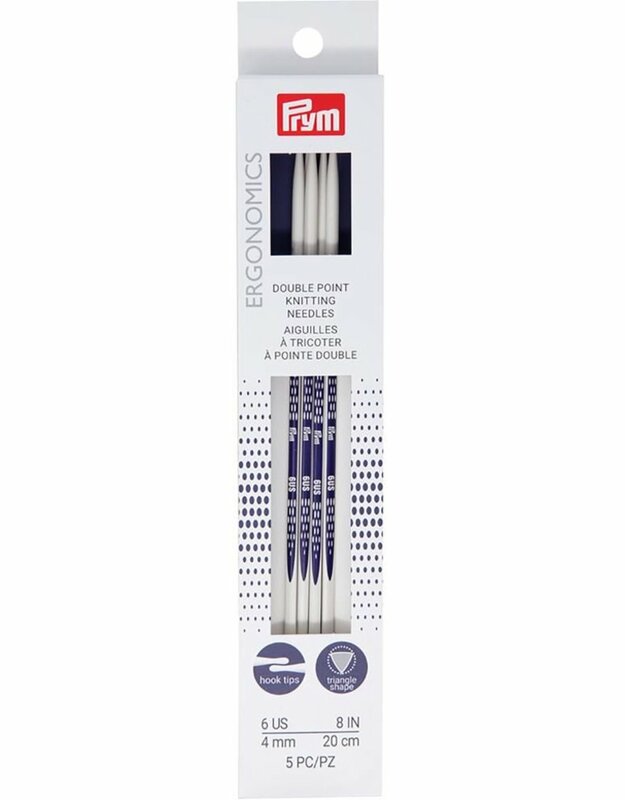 This package contains five 8 inch long, Size 6/4mm knitting needles.